We design and fit bespoke kitchens, bathrooms, bedrooms and home offices, made to your specific order. To email our showroom designers Click Get In Touch below. Finance available, please ask for details. Your Local Specialist here to provide a friendly and comprehensive Design and Installation service to the Surrey, Berkshire and Hampshire area. Please browse our website, gallery images and find us on Facebook too for even more information. With decades of experience, our team will create for you the perfect bespoke kitchen. Our full-service package takes you from bespoke bathroom design to fitting. Ensure your sleeping hours are restful with one of our bespoke bedroom designs. 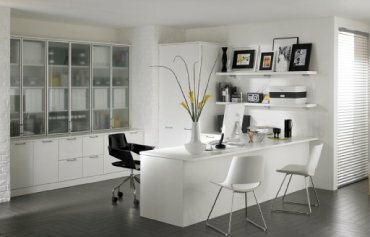 If you work from home, we’ll design and fit your perfect bespoke office space. All orders arrive at your home straight from the factory. We do not have a warehouse, nor a delivery van, saving us costs which are passed on to you in the form of a lower price. 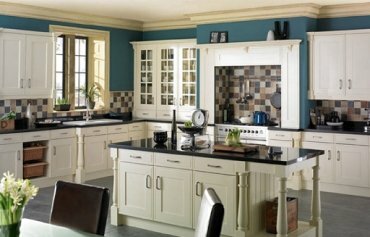 » Up to 40% off Sheraton and English Rose Kitchens – Available until 30th March 2019. 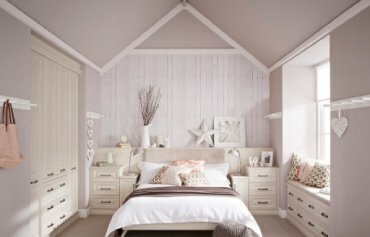 » Free Carpentry Installation for Hepplewhite Bedrooms & Home Offices.